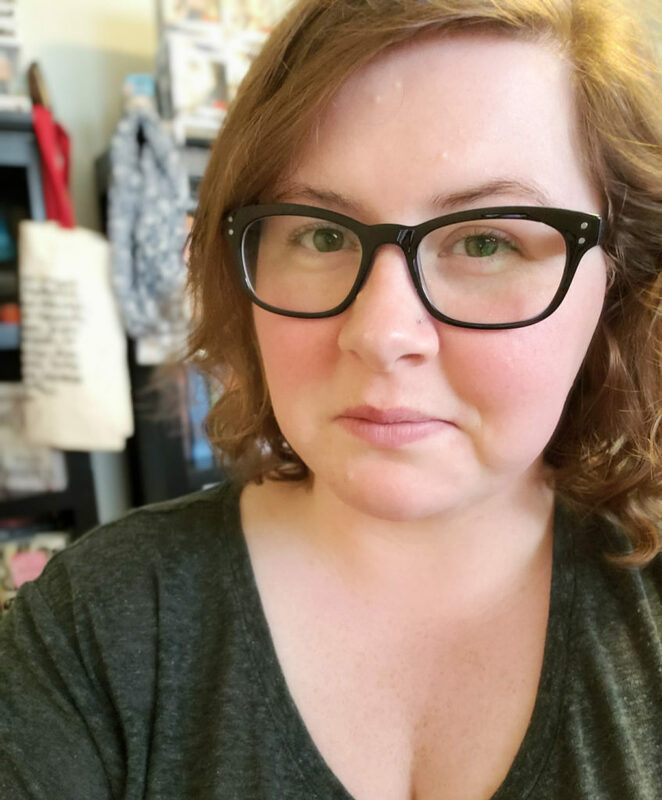 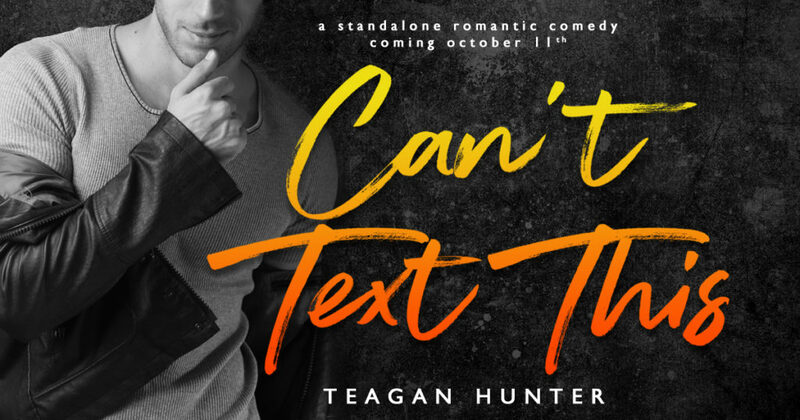 Today we are sharing the title and blurb reveal for the next standalone title from Teagan Hunter. 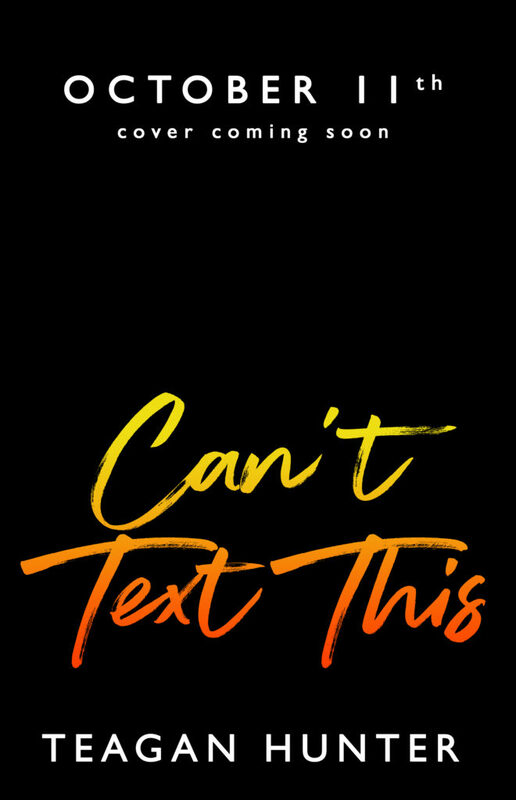 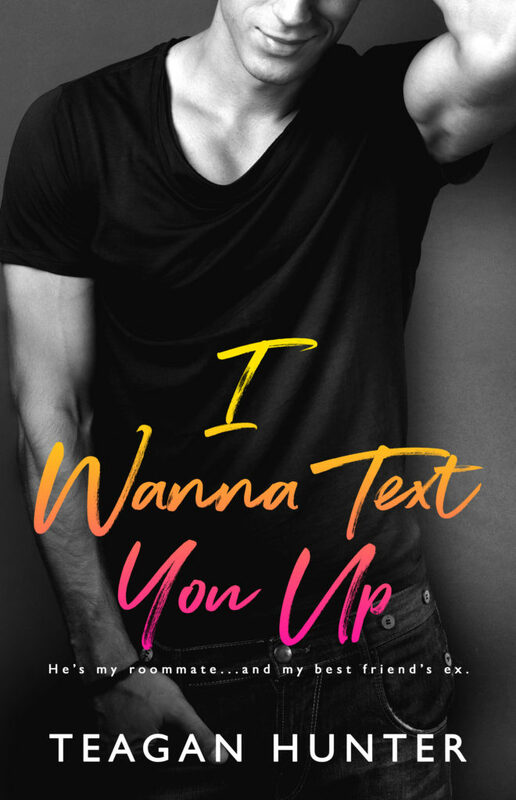 Can't Text This is a contemporary romance title that will be releasing on October 11th. 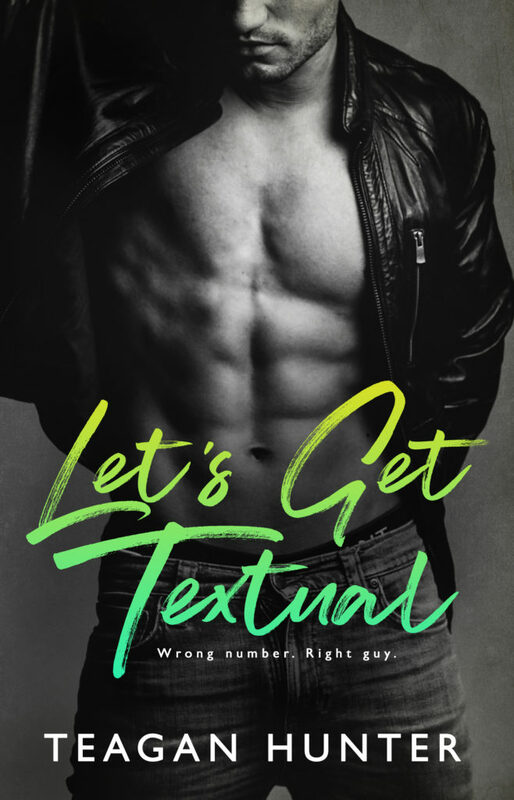 The cover reveal will be coming soon!